Scott A. Hunt is a paper craft artist, illustrator, food stylist, LEGO fanatic, band nerd and genuine goofball in addition to being dad to three of the most diabolically talented children on the planet and husband of his “white lion” Brandon D Hunt (seriously—he is one in a bazillion). 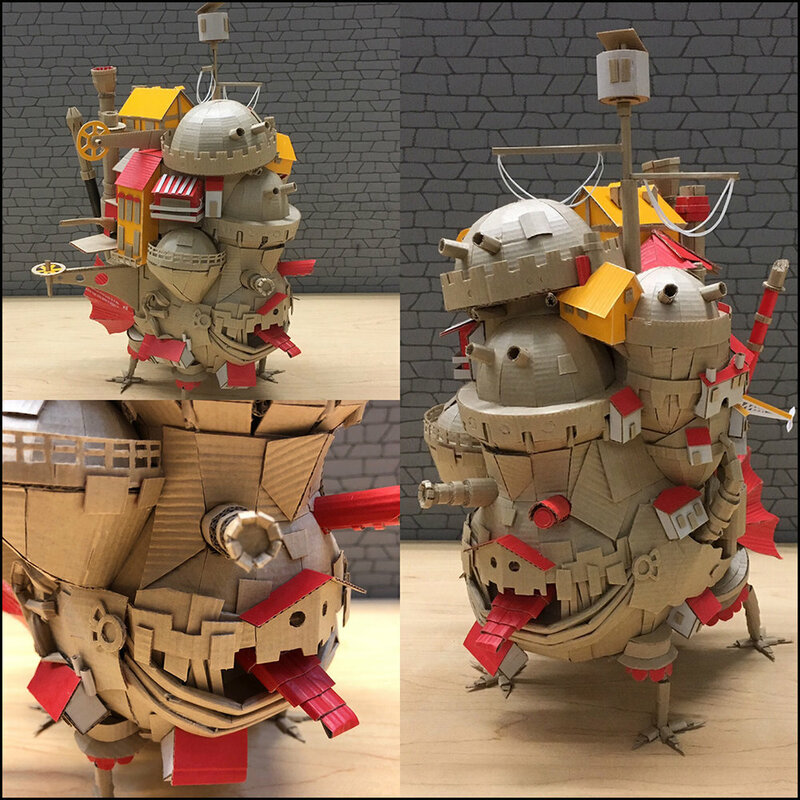 He acquired his formal art training at The Columbus College of Art & Design (CCAD) in Columbus, OH, where he worked in the school's 3-Dimensional Illustration Lab making "miniatures and monsters" for four years. He was a double-major AND a minor, so the number of credits he had upon graduating was kind-of insane. He loves singing and theater, and once a year he participates in a live-singing drag show fundraiser as Trudy Dolce. 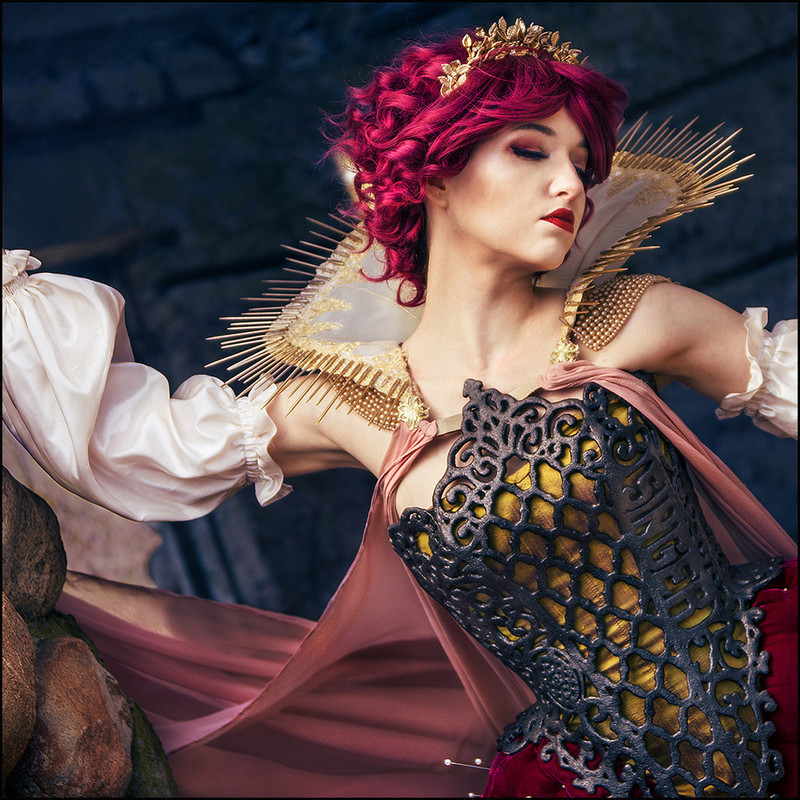 Beverly Downen (aka Downen Creative Studios) creates quality multimedia content and tutorials focused on providing cosplayers a wider range of learning tools to help them create costumes and props. In addition to high quality screen accurate builds, she has worked with Marvel to create a replica of the Wasp costume from “Ant-Man and the Wasp” for “Marvel Becoming”. 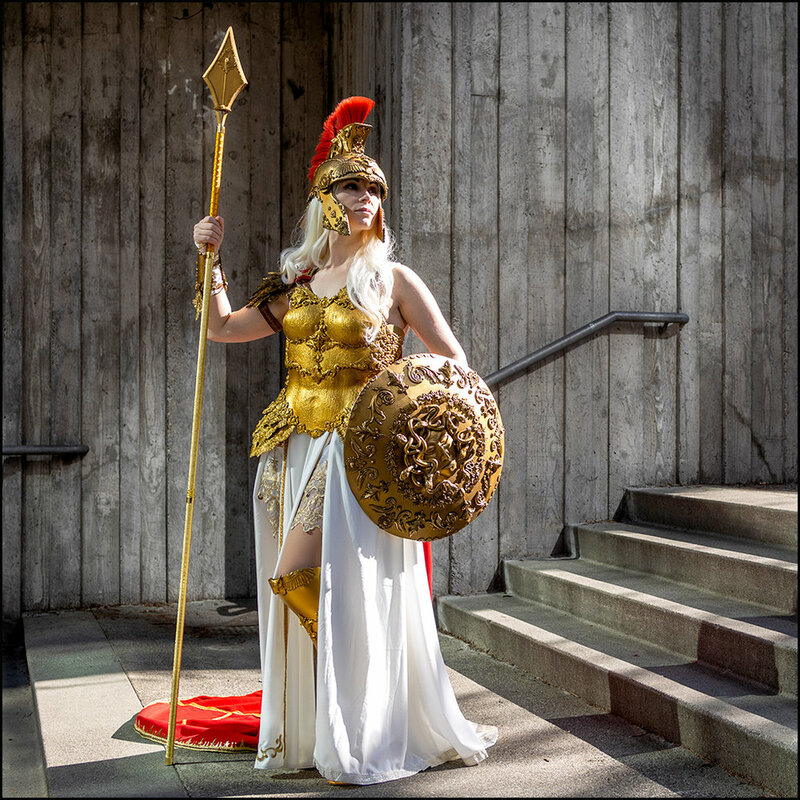 She is a Thibra Ambassador, produces “Cricut for Cosplay“, has been published in Cos Culture Magazine, and Cohaku, been interviewed by Adam Savage for Tested, founded SheProp! and is the host and producer for the ShePropTalk podcast. Jin (behindinfinity) is a cosplayer from the Philippines who went from having Disney cosplays gone viral, to working for the international tour of Disney’s Lion King musical. This will be Jin's second guest appearance in the US, the first in 2015 was on the east coast. Jin has experienced cosplay from many perspectives: a hobbyist, a contestant, a judge, and more. Through it all Jin still believes that the most important aspects of cosplay are fun, friendship, and a willingness to learn. Jin is also a part of the Tux Team, a group that creates cinematic cosplay photoshoots, known for their Disney’s Big Hero 6 series. 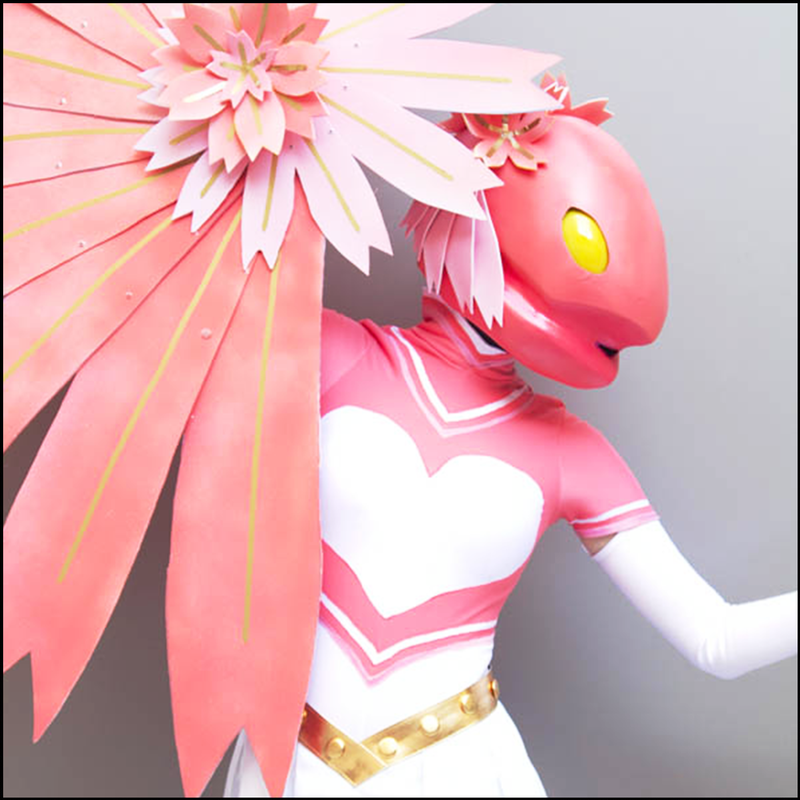 Apart from creating detailed costumes and producing cinematic photoshoots, Jin loves to share knowledge and experiences with people all over the world, through workshops on topics like cosplay photography, makeup, and wig styling. Mikal Mosley is an avid convention goer and has presented at several major conventions over the past 10 years. Aside from his talent in costume design, he brings extensive experience as a professional presenter, host, and emcee. Mosley has a Bachelor’s degree in Dramatic Arts from Coastal Carolina University in South Carolina, but his stage career began long before then, in regional theaters in the Charleston area. Mosley is currently a designer and creator of both professional stage wear and cosplay costumes for private clients and celebrities, including various WWE Superstars, rappers and NFL football players. In addition to creating more than 350 unique costumes from a variety of genres, he also designs and fabricate props for stage plays and television shows. 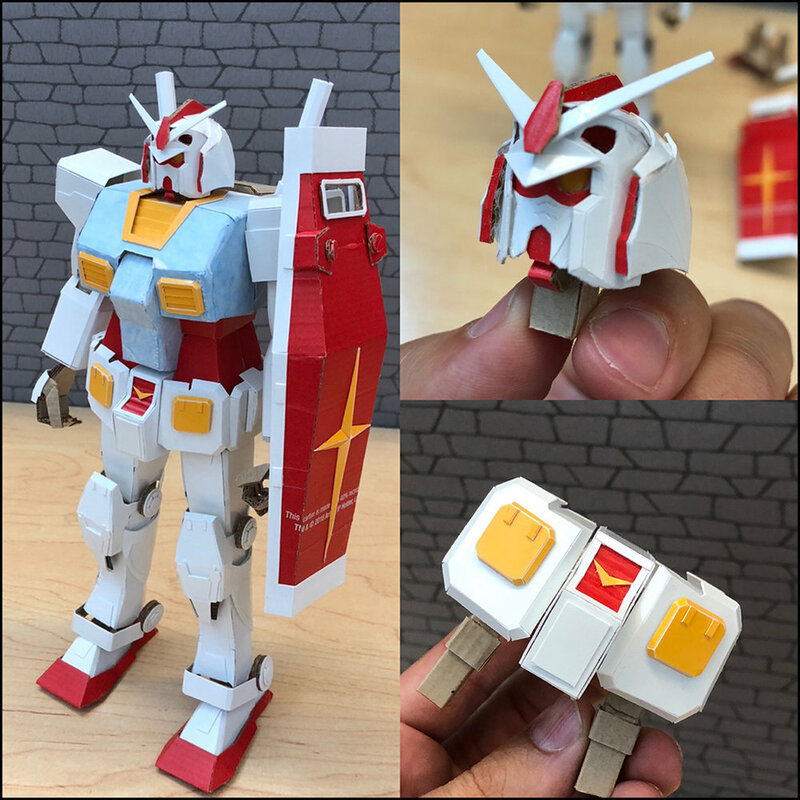 He considers himself an expert at transforming everyday items into original accessories, and has inspired many long-time cosplayers into designing their own creations on a budget. Jennifer "Jenny" Barclay is an award winning artist who fears no medium. 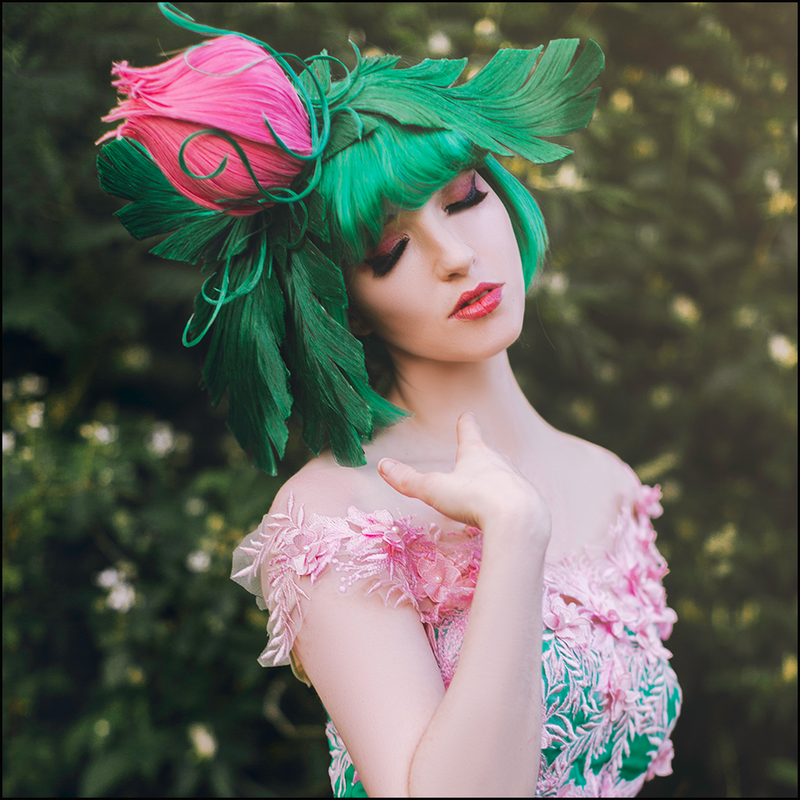 Her vast background has given her a wide range of skills including traditional illustration, digital art, animation and, of course, cosplay. Jenny thrives on challenges, especially those that others believe is impossible. 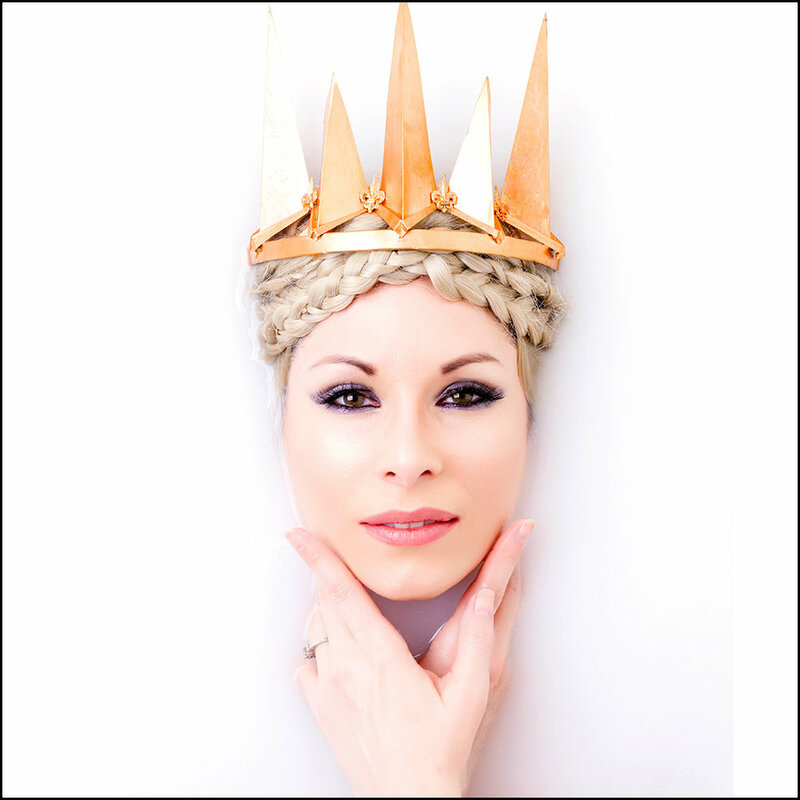 She is a professional Creative Director at the digital media company Moxie and her work has been shown internationally. Despite all she does, when Jenny finds some free time, she prefers to spend it with a controller in hand while hosting the gaming web show Backward Compatible. UbersCosplay took his first steps into the cockpit when he experienced the epiphany that Gunpla models could be scaled up to human size and adapted for wearing. 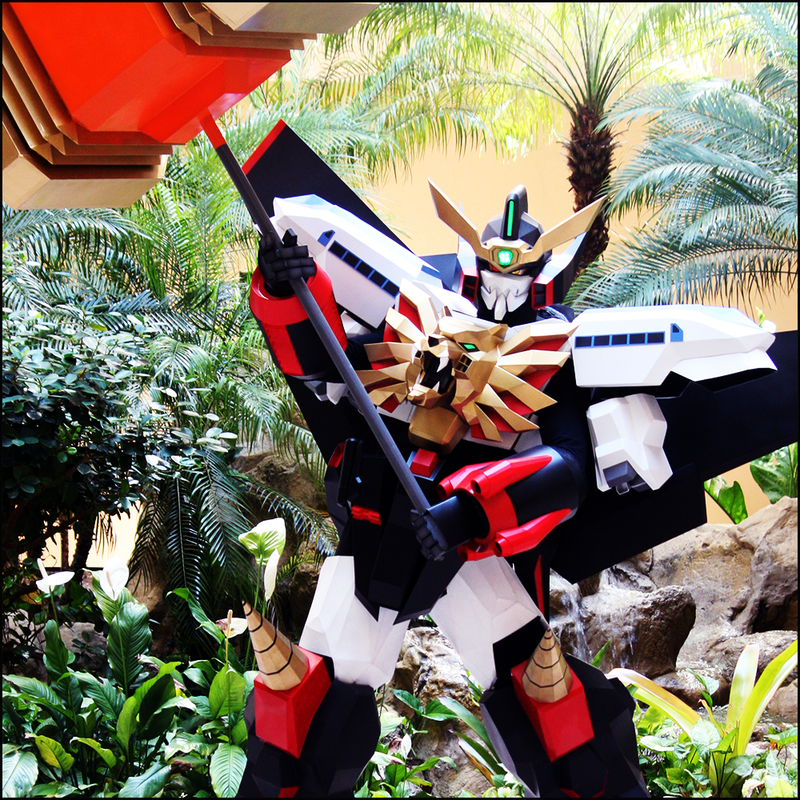 Blending the practical concerns of mobility and heat control with prop crafting talent and careful attention to detail, UbersCosplay crafted many of his favorite mecha, including GaoGaiGar (King of Braves: GaoGaiGar), Alt Eisen (Super Robot Wars), and Wing Zero (Gundam Wing). Outside the pilot seat, UbersCosplay crafts impressive props ranging from Fate/Stay Nights’ Excalibur to a drivable miniature WWII tank. His hard work has paid off at events from Mexico to Switzerland where he’s been featured as a guest, judge, panelist, and award-winning contestant. 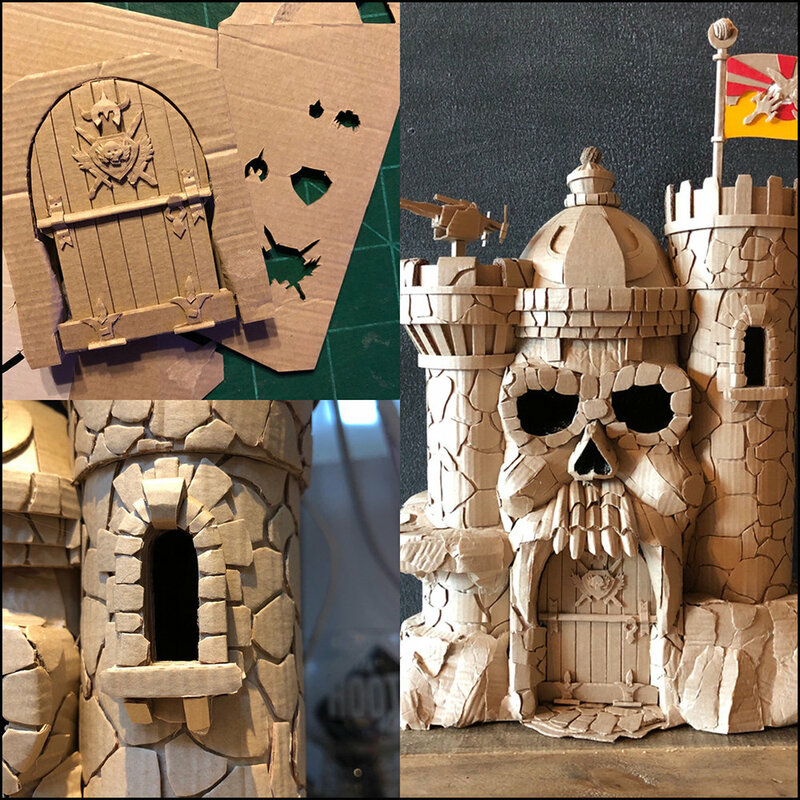 He encourages anyone interested in costume and prop crafting is to dive in head first, as practical experience and learning from mistakes is the best way to grow and enjoy cosplay. Cowbutt Crunchies Cosplay is a Boston-based duo who dabbles in an ever-expanding range of techniques as they create cosplays that are both intricately detailed and impossibly over the top. They believe that the best cosplays come with both a challenge and a learning opportunity, and they are constantly adding new skills to their repertoire. Many of their cosplays have a strong emphasis on clean sewing and patterning techniques. However, they’re also known for extreme wig working, intricate armor, corsetry, electronics, and prosthetics. Their favorite cosplays are ones that combine multiple skill sets, and they will often create original designs in order to showcase these large, detailed projects. 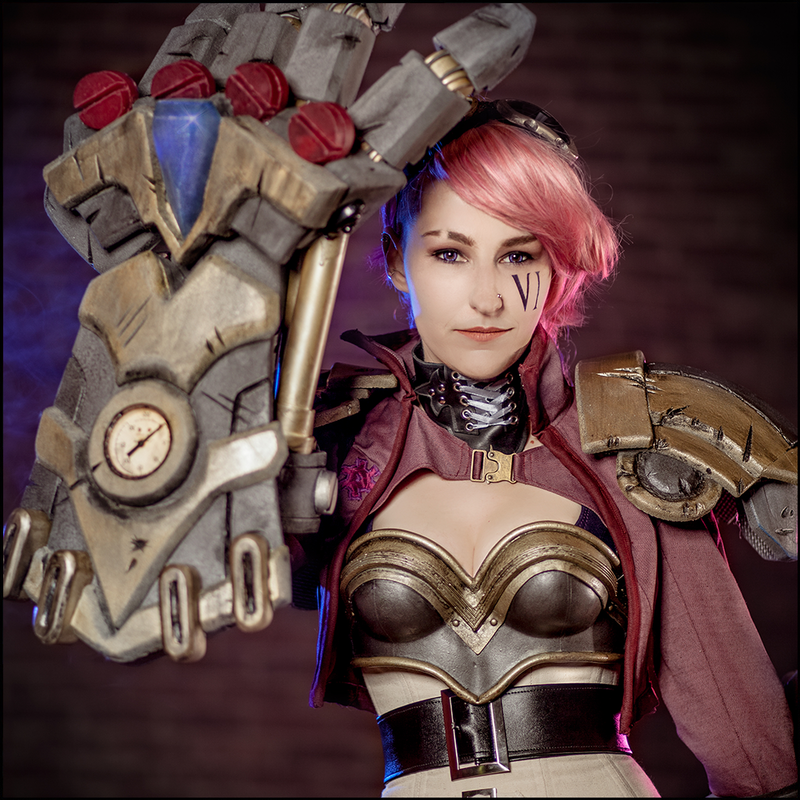 Despite cosplaying for over fifteen years, they are constantly learning new techniques and tricks, and they’re passionate about giving that knowledge back to the cosplay community in the form of tutorials and advice.